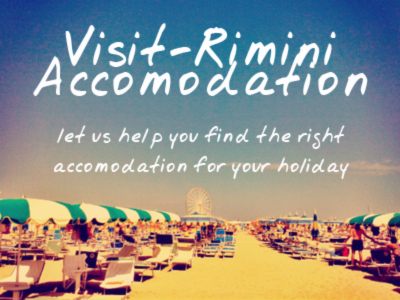 Rimini is – aperitivo time! Rimini is lots of things, not least of which is aperitivo time on the beach. Here people relax by the new darsena in San Giuliano Mare, enjoying a cocktail as they watch the sun set.